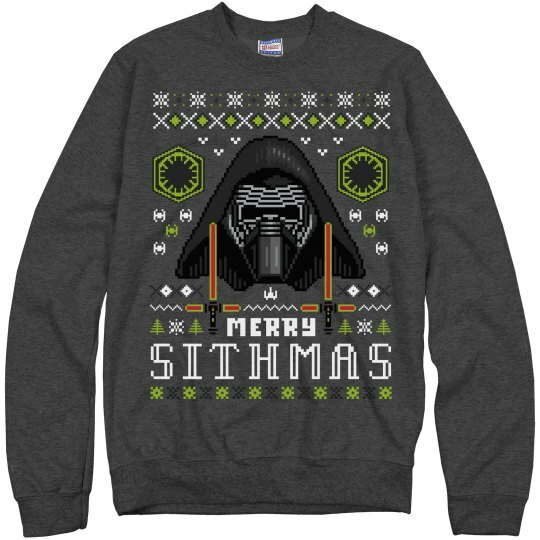 Sith Lord is here to wish you a Merry Sithmas. 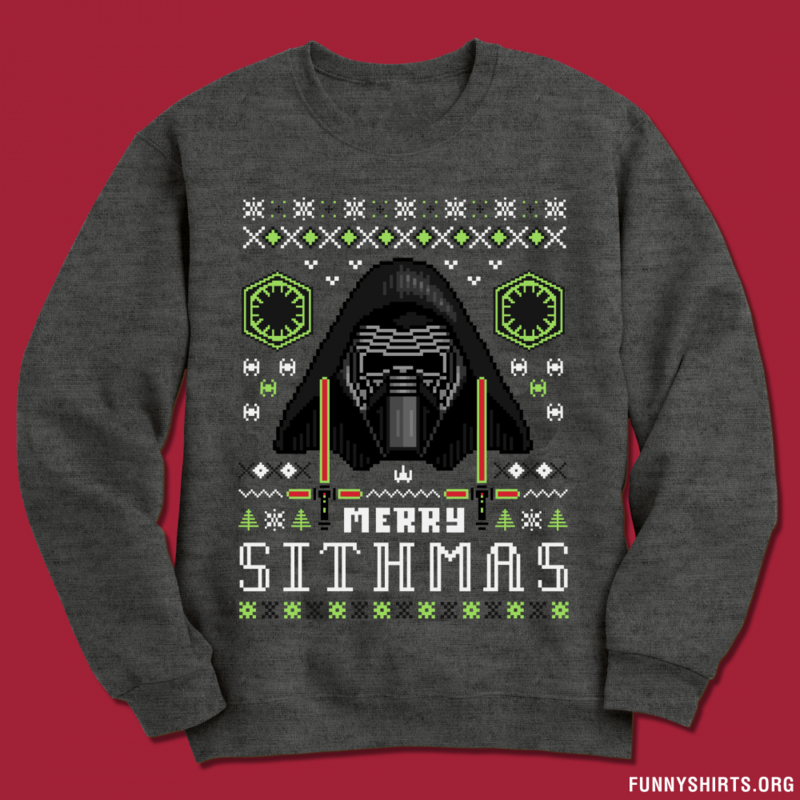 Join the dark side and wear this funny ugly Christmas sweater to show your excitement and awaken the force of Sithmas. 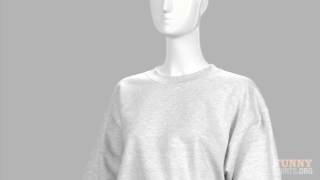 Play Jedi mind tricks on all of the guests of your Christmas party this year!